Hit enter and wait for the page to load. 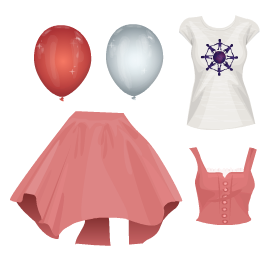 Go to normal Stardoll and they will be in your suite. Have you got them or are you getting them? i tried but it didnt work!